Back in my first year of Uni, we spent far too much time over at the boys flat. It was as you’d expect a flat of 8 boys and no cleaner. All over the walls in the kitchen (between the page 3 girls) were random print outs of stuff, mostly related to Newport. 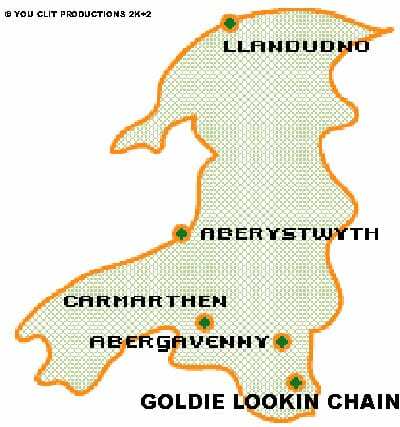 A few years later, the GLC became popular, so I went on the website and found the familiar images and recognised the music. 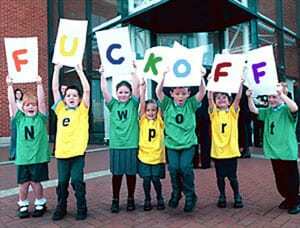 I spend so much time wondering whether I’m ashamed or proud to be a Newport girl… I think it’s both in equal measure.